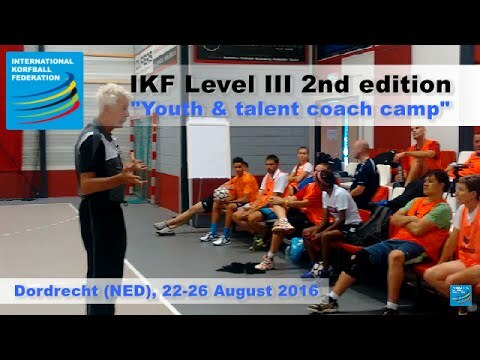 Video recap of the IKF Level III “Youth and talent coach camp” hosted in Dordrecht (The Netherlands) from 22 to 26 August 2016. KNKV sponsored this new course and provided a very intensive week learning program of theoretical and practical sessions; at the same time the program was implemented with a visit to a game of the Dutch national team and different club training sessions. IKF European Korfball Championship (IKF EKC) final; Netherlands - Belgium; Sunday 30 October 2016 in the Sportboulevard arena in Dordtrecht, Netherlands. For the second time in a row the IKF in excellent cooperation with KNKV (Royal Dutch Korfball Federation) organized an IKF Level III Coaching and Training Course. The sportsvenue of Deetos/Snel in Dordrecht welcomed 16 korfball trainers and coaches from all over the world during 1 week in August. The course instructors were Mr Ben Crum and Mr Jan Sjouke van den Bos. Both very experienced and successful korfball trainers and coaches over many years. After 1 week of hard work all 16 participants received a certificate handed out in co-production by Mr Kees Rodenburg, KNKV director, and Mr Frans Walvis, IKF Senior Vice-President. 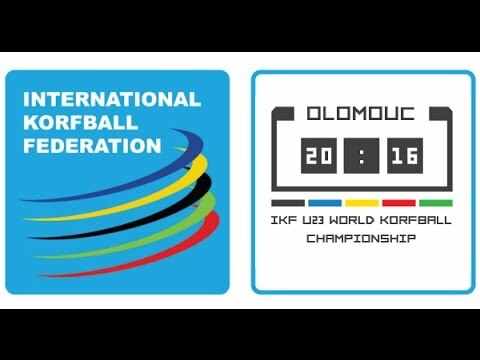 Netherlands - Chinese Taipei IKF U23 WKC final; 16 July 2016 in Olomouc (CZE). Germany - Czech Republic Saturday 16 July 2016 in Olomouc (CZE). The Netherlands versus Belgium play a remarkable high level korfball final 8 November 2015 in the sold out (5,500 spectators) Arena Sportcenter in Antwerp, Belgium. 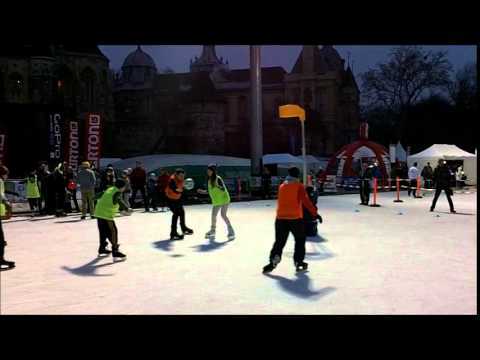 In Budapest, Hungary they showed korfball on the ice 18 January 2015 during the Winter Sport Festival on the Ice Rink. Enjoy and have fun. 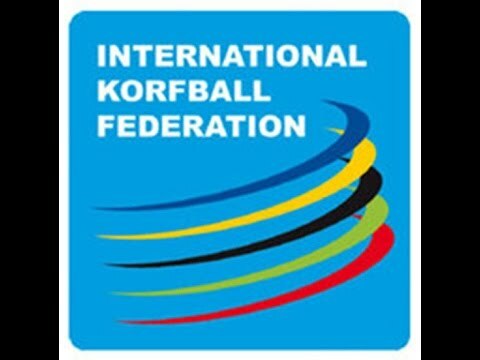 What is modern dynamic korfball? What is 360 degree korfball? What is multi functional korfball? 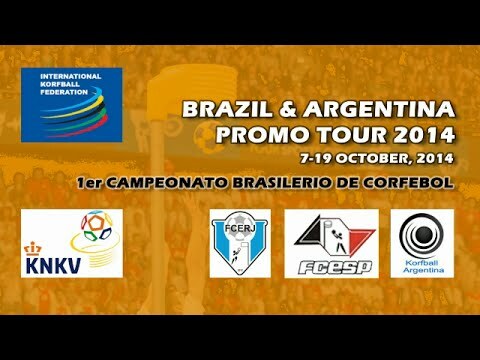 The fourth and last video by Dani Ezpeleta on the succesful korfball trip to Brazil and Argentina. The group of players, coaches, referee is on their way home after this video. The korfball promo trip in South America is a big success. We present you with pleasure the third video made by Mr Dani Ezepeleta. This video shows a training session headed by Dutch master coach, Mr Jan Sjouke van de Bos and an enthusisatic crowd of students.. 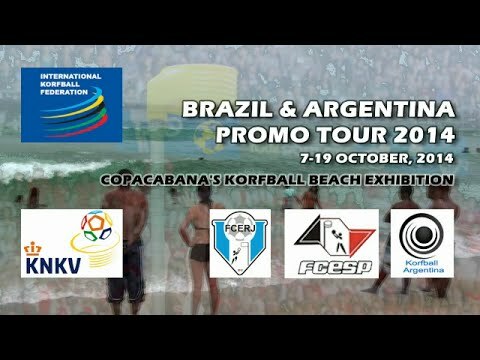 The 2nd video produced in Brasil.This one shows the korfball beach exhibition at Copancabana beach 12 October 2014. Mr Dani Ezpeleta produced the first video during the trip to further promote korfball in Southe America. 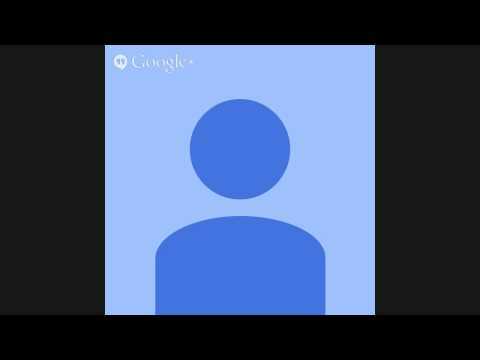 This video is produced in Brazil. The first match in the IKF Asia Oceania Korfball Championship (IKF AOKC) 2014 Hongkong versus Korea you can watch thru YouTube. The final in the IKF U21 EKC in Olomouc (CZE) 12 July 2014. 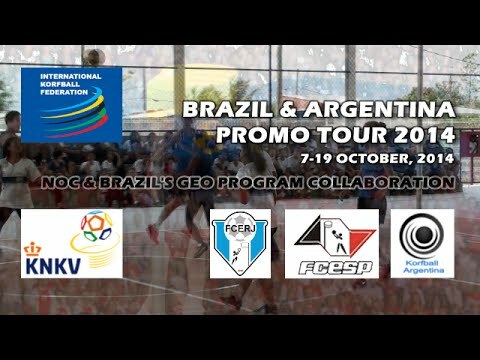 Have a look and watch the high level of commitment, dedication and korfball quality. Mr Dani Ezpeleta made a video of some bloopers during Hungary - Catalonia match in the IKF U21 European Korfball Championship. Have a look! In a 2 minute Sony commercial korfball brings important productnews from Sony in connection with korfball in Hongkong. It shows commitment and dedication. 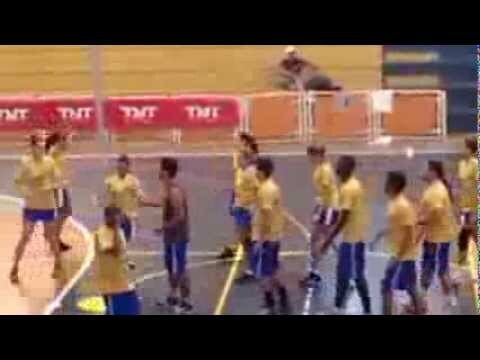 An inspiring video on the Brazilian warming up during the IKF Pan American Korfball Championship in 2014 in Americana, Brazil. 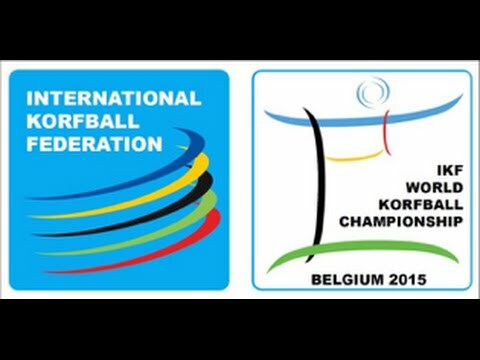 From 24 - 26 January 2014 the IKF Europa Korfball Shield event was played again. An European club team event with participants from England, Germany, Hungary, Portugal and Catalonia. The event took place in Vilanova y la Geltru, Catalonia. The best IKF Europa Cup final in history of 48 years; 18 January 2014. PKC/Hagero - Boeckenberg K.C. watch it here again. See the excitement. Watch topkorfball for 2 topteams. The draw for the IKF All American Korfball Championship is done. 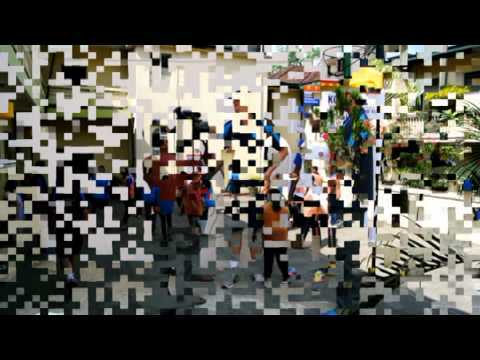 This video shows a korfball vacation with Dutch and Catalan people in Barcelona. It shows the world how fantastic the atmosphere is when people from two countries play korfball, have a lot of relaxing time and fun together. Impression of the visit of Columbian president Santos at The World Games in Cali. 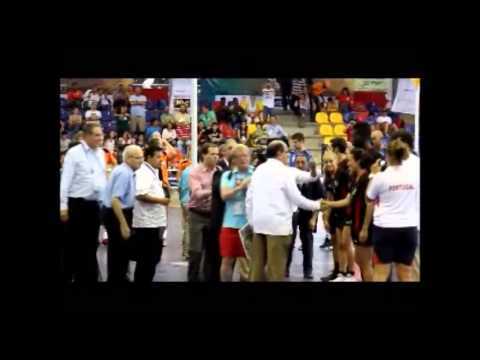 Check out this video about the final of the Dutch korfballeague. Compilation of the goals scored in the korfballeague match between Blauw-Wit and DVO on november 18 2012. 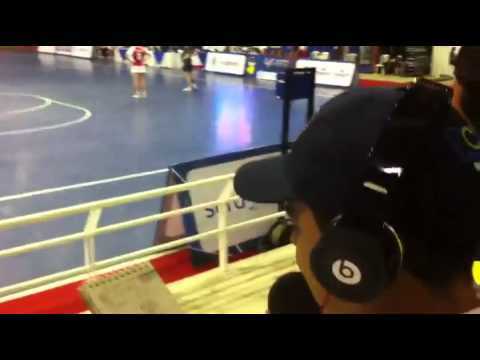 Compilation of the goals scored in the korfballeague match between TOP and Deetossnel on november 18 2012. 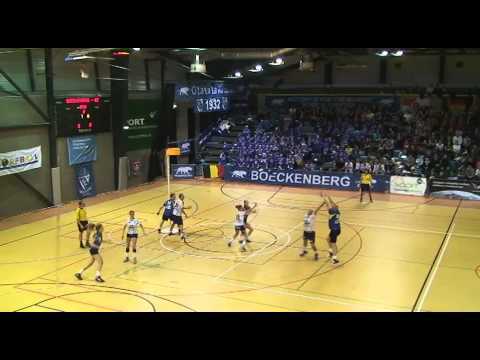 Compilation of the goals scored in the korfballeague match between Fortuna and Nic on november 18 2012. Compilation of the goals scored in the korfballeague match between PKC and LDODK on november 18 2012.